Natraj Agro Products has appeared as a fore-runner among other key market players, owing to our remarkable quality of Makai Pauwa. Our products are manufactured from the best quality of Corn sourced from various locations across the country throughout the year. We cater to the requirements of our clients on the basis of innovation in regards of Quality. Our Makai Pauwa (a proprietary food) are produced in an extremely hygienic environment. 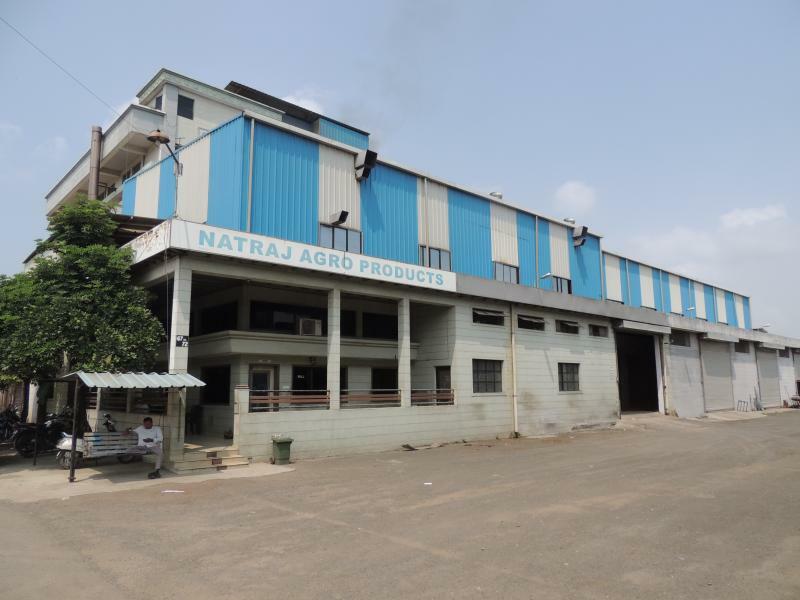 Natraj Agro believes in understanding the lifestyles of Indian people and in maintaining sound quality, innate Nutrition and Taste through its product offering. Natraj Agro stands as a responsible firm and our culture of innovation embarks quality product to our consumers. Natraj Argo Products is an Indian company which has been involved in food processing business since 1980. 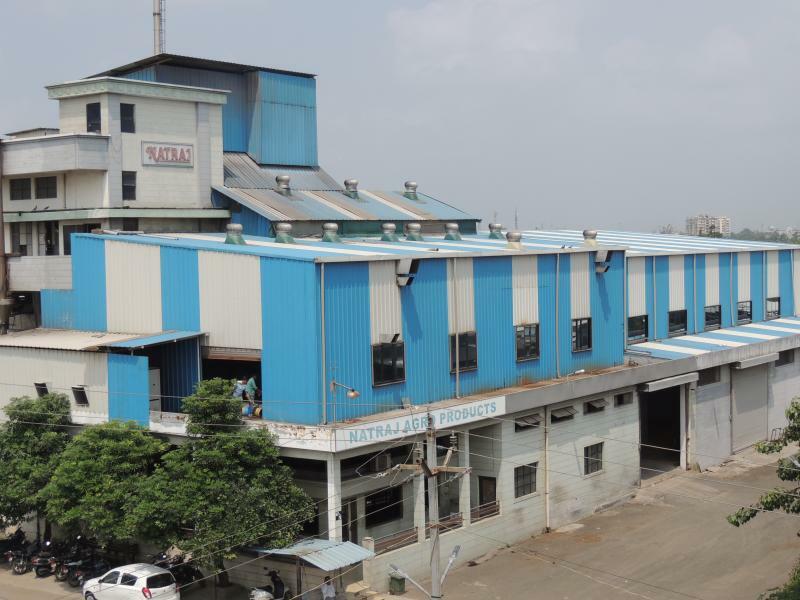 The foundation of the company was laid in 1980 by Mr. Maganbhai Bhaghwanbhai Vekariya with a very small Makai Pauwa manufacturing unit in Rajkot Rural. He is a man of keen insight. He always thinks ahead, is usually on time and is very clear about quality principles and workmanship. He follows extremely stringent norms when it comes to delivery of quality products. It was his foresight that the company enjoys a great success today. He is a true visionary, with his immense hard work and passion to become market leader in their respective segment, They have established production plant with large production capacity in Surat (Gujarat). The company had big dreams and to make it possible, the company has established two more units in Jalgaon (Maharashtra) and Sangli (Maharashtra) respectively. Having gained immense knowledge and experience in this field having currently 3 operational units in India. We at Natraj Agro Products are always focused on quality of the product. Empowered with advanced own designed machines and equipment, we are also capable of meeting bulk demands within given time limits. Along with the quality of the product the company has always been providing the best product at highly competitive price. Purchasing best quality maize, achieving best quality product out and meeting the bulk demands within time limits makes us one of the distinguished Makai Pauwa supplier in India. The mission is just not to satisfy customers with the quality products but also to delight them with the best great quality and competitive price as well. 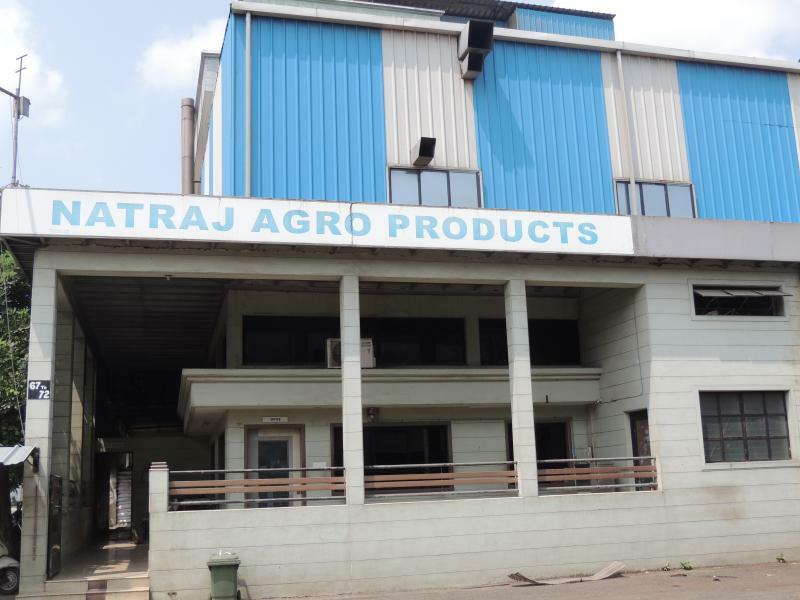 We have mordern manufacturing facilities with fully automated plant at all the units, Natraj Agro Products is one of the leading makai pauwa manufacturers in India supplying with the best quality finished products to their customers. 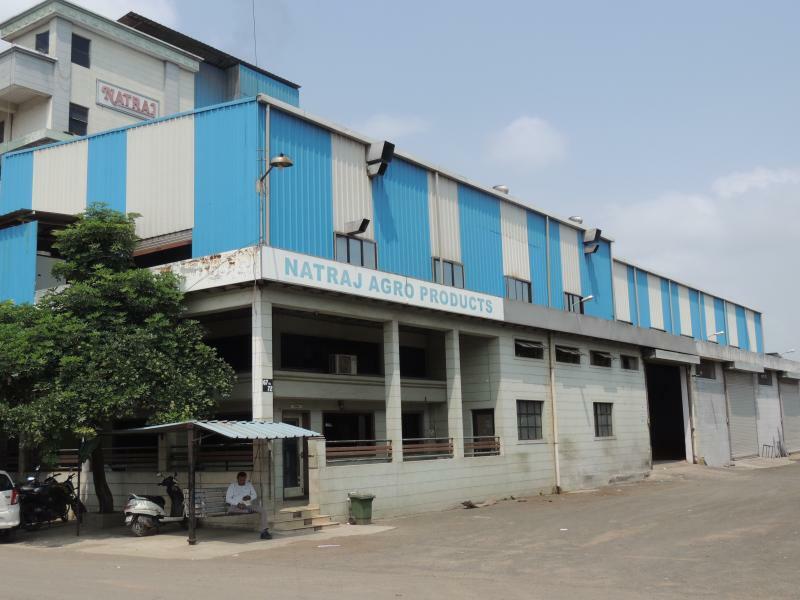 We at Natraj Agro products have well experienced team from sourcing of raw materials to delivering finished products on time. With fully automated multi level plant we also have well planned and specious areas for storage of our finished and raw materials. Along with the automation inside the plant we are also focused on our R&D department where we are continuously inspecting our finished products under the quality and manufacturing standards and trying to provide the best products with higher shelf life to our customers.